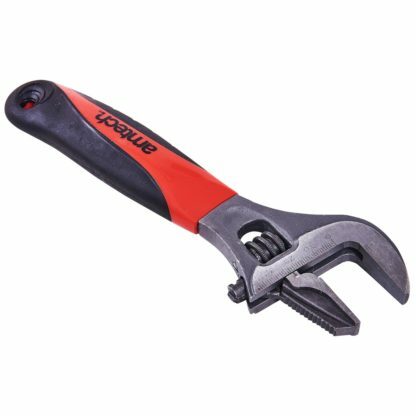 Ideal for home, garage, workshop, plumbers, metal workers, builders, mechanics, hobbyists and D.I.Y. 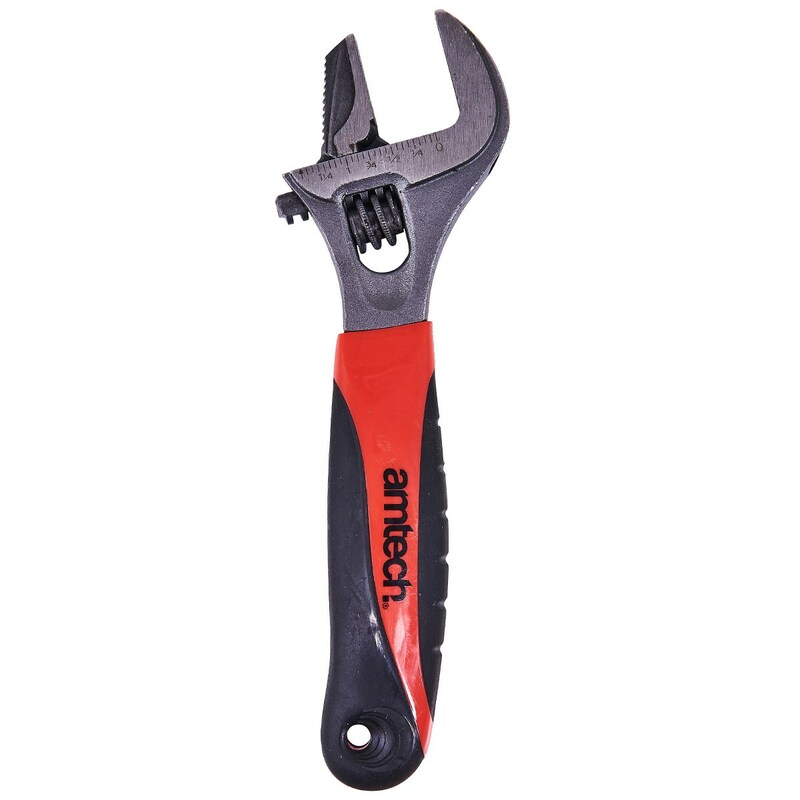 "In regards to the 2-in-1 adjustable wide mouth wrench, how do I take out and adjust the jaw so I can switch sides? 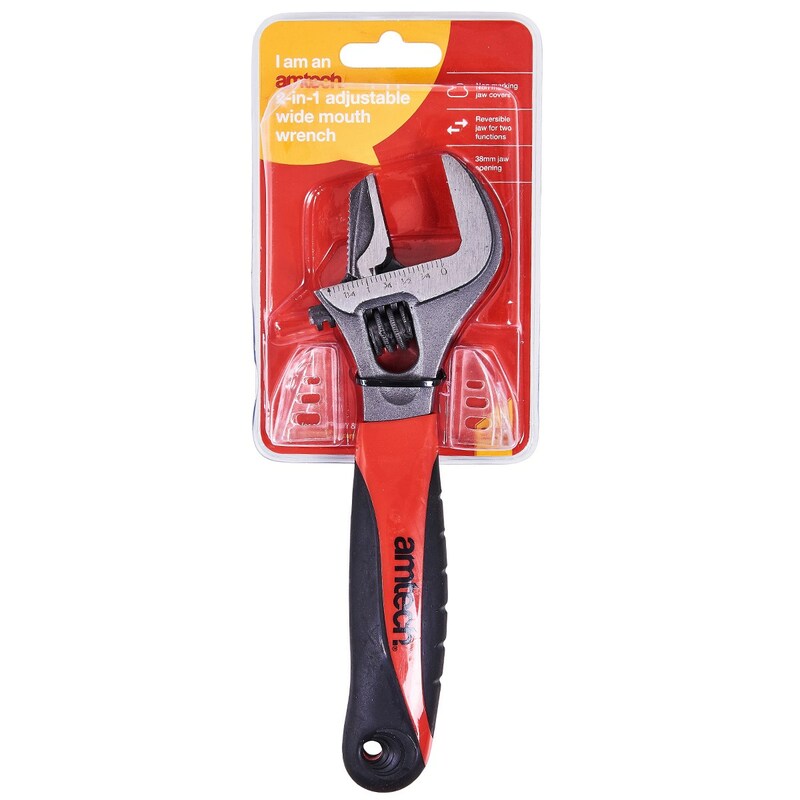 Also is there any specific surface types the smooth / jagged side of the jaw is more..."
© 2018 DK Tools Ltd. All Rights Reserved.